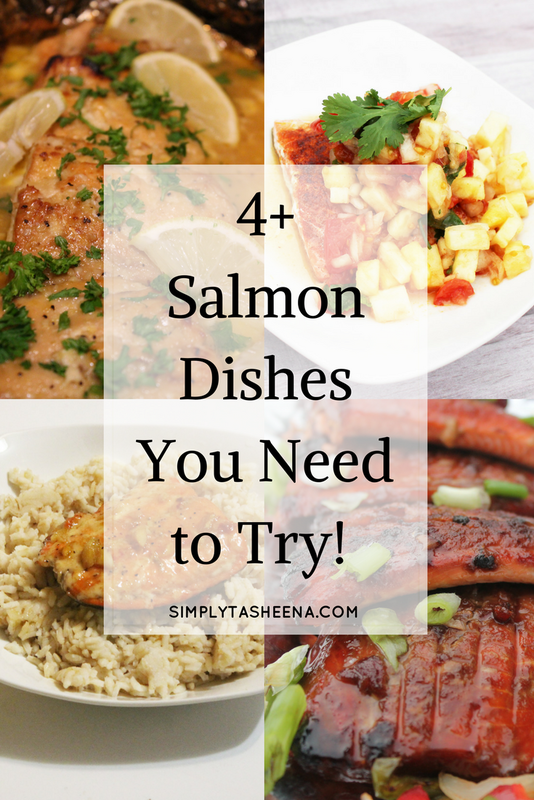 My family is huge salmon fans. 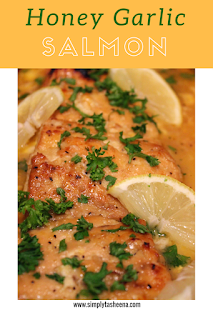 I thought that it would be pretty cool to put together a list of some of my families favorite salmon recipes. 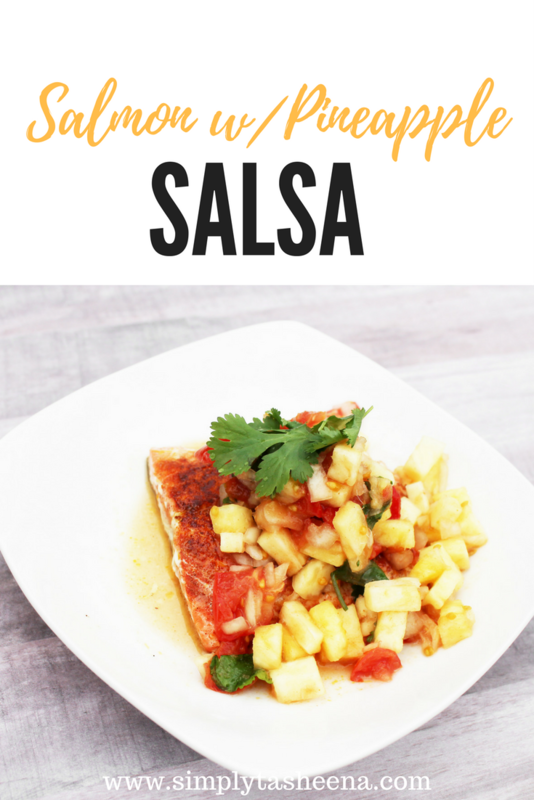 This list includes recipes that are prepared various ways from cooking on the stove top to grilling. 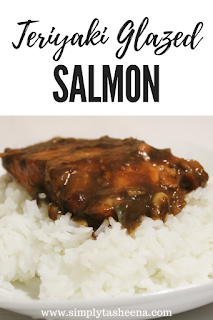 One of the things that I love most about salmon that it is easily accessible. 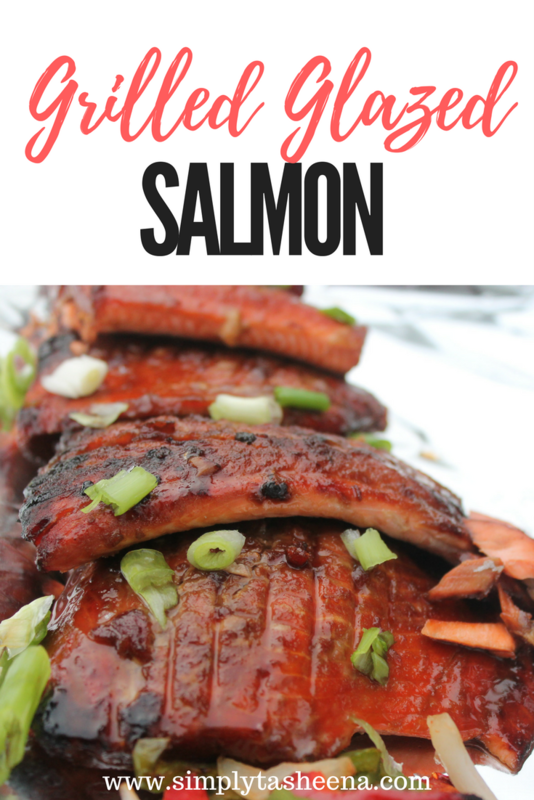 You can find great quality salmon pretty much anywhere. I also love how easy it is to prepare and make on a whim. 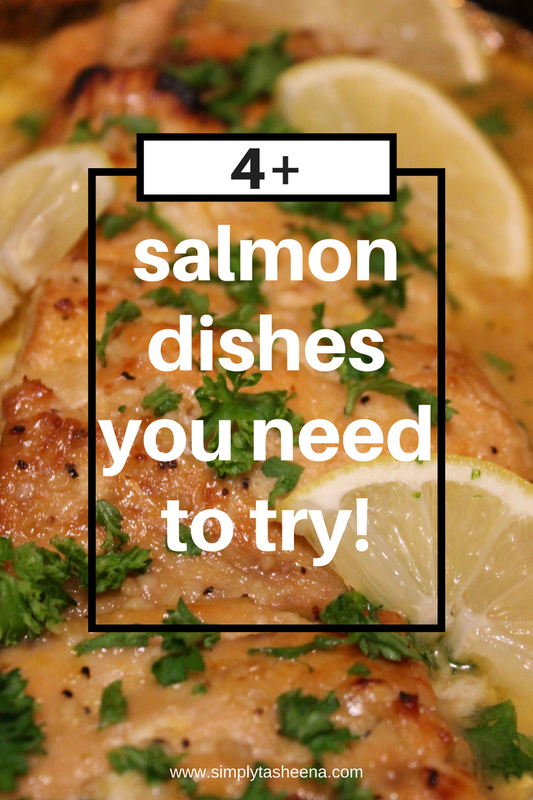 So many times I had no idea what I was going to make for dinner and salmon came for the win! 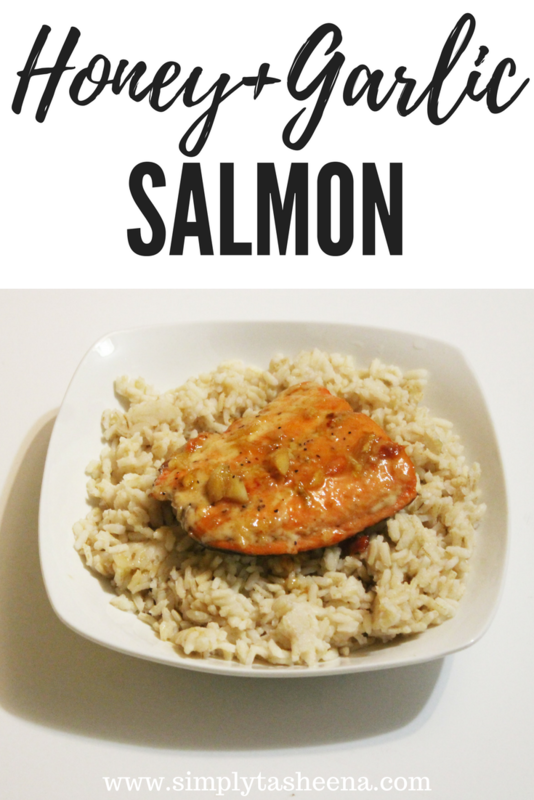 What's your favorite way to have Salmon? 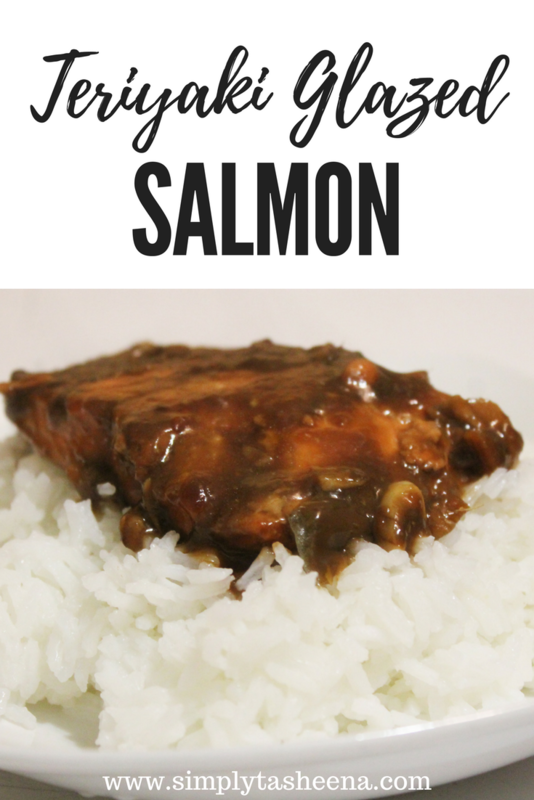 Salmon is one of my favorite things to eat. 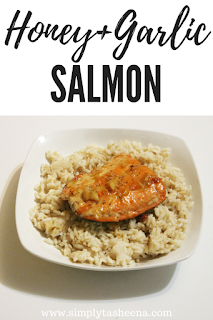 I have not had it a while but Honey Garlic Salmon looks delicious! Salmon is yummy and healthy. Sadly I stopped eating fish some time back due to some allergy issues. 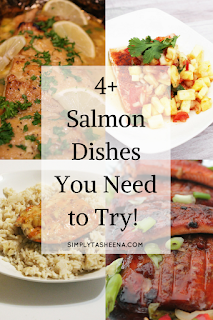 Will share these with my friends who love salmon. I like to try honey garlic salmon.It sounds delicious.I am going to check the recipe.Thanks for sharing this list of recipes.